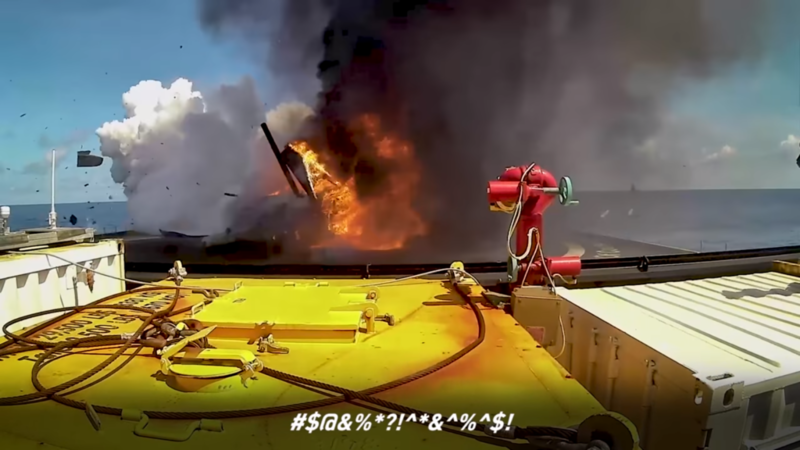 The video is captioned with reasons for each failed episode, which includes running out of hydraulic fluid, running out of liquid oxygen, a sticky throttle valve, and engine sensor failure among them. If you’re into explosions and space, it’s a really great video which shows just how much work and effort is put into developing rockets, only to have them explode into a fiery mess. Meanwhile, SpaceX has been successfully landing its Falcon 9 rockets for more than a year, but getting there involved many explosions, and some of those are pretty spectacular.